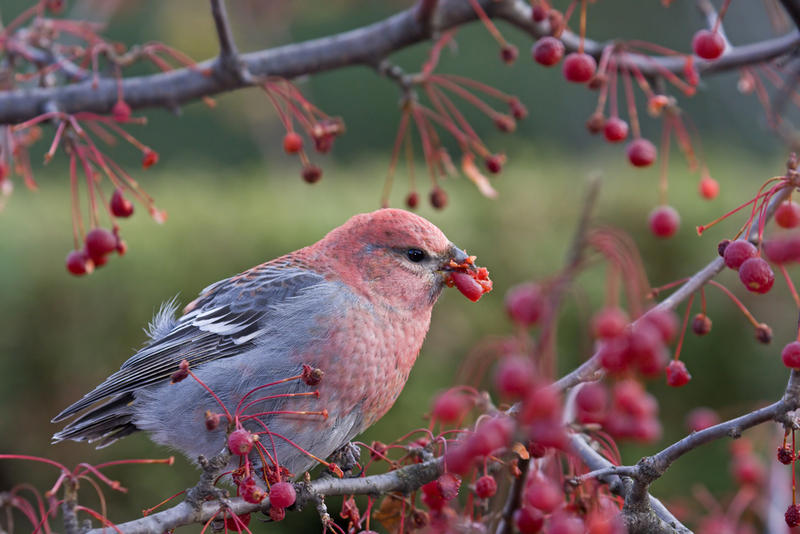 Pine Grosbeak would be an excellent find! Be sure to confirm the dates listed with the compiler as the Christmas Bird Count period gets near. Clinton is first Saturday of count period. Cortland is first Saturday of the count period. Montezuma is first day of the count period – December 14. Oswego is the first Sunday of the count period. Rome is the first Sunday of the count period. Skaneateles is usually the last Sunday in the count period, perferably the first Sunday of the new year if within the count period. Syracuse is the first Saturday of the count period. Watertown is the first Saturday of the count period. However, always confirm these with the compiler as date criteria can change for any number of reasons. For more information on the history of Christmas Bird Counts and learn the results from these and other counts visit The National Audubon site.